The TAG Heuer Connected is the most expensive Android Wear smartwatch available in the market, costing a mind-bending $1,500! Many predicted that the device would not perform very respectably in terms of sales figures, given that it is essentially extremely similar to any other Android Wear watch, just with different branding. 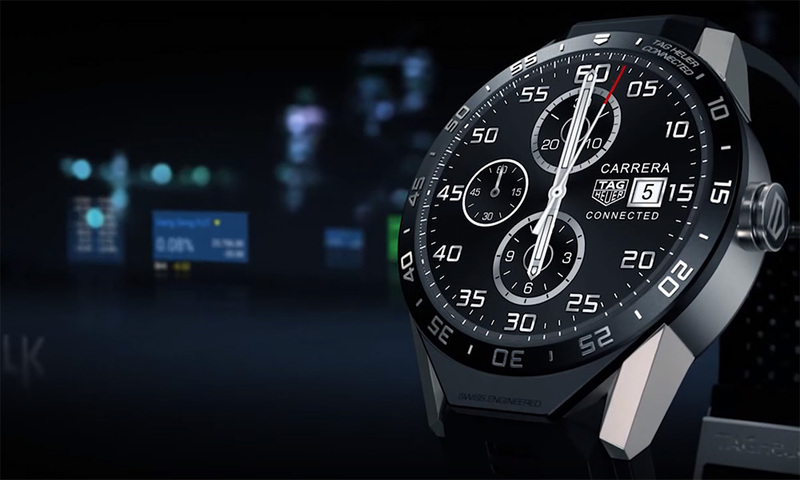 Contrary to that, TAG Heuer has confirmed that they have had to increase the production of the Connected as a result of high demand. TAG was initially producing 1,200 watches per week but they had to increase that figure to 2,000 units per week as a result of requests for 100,000 watches from various retailers, agents and subsidiaries. To meet this unexpected demand, TAG has had to suspend online sales of the device in order to provide more units in boutique stores. The TAG Heuer Connected was developed in collaboration with Google and Intel. 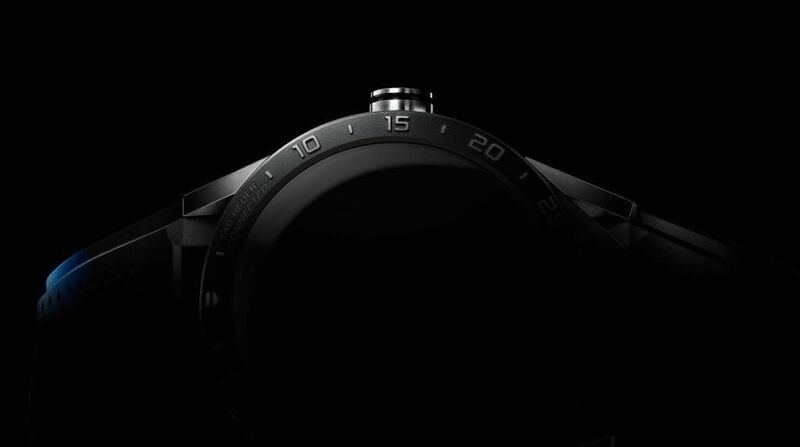 The specifications of the device are virtually identical to other Android Wear smartwatches, the main difference being a more premium titanium build and the TAG Heuer branding and design. The device in essence does not compete with other smartwatches in the market, rather TAG’s targeted audience is made up of watch enthusiasts who are used to spending big bucks for a branded watch. TAG recognizes that such technology becomes obsolete very quickly, therefore you can trade in your Connected smartwatch after using it for 2 years fro an actual mechanical watch, although you have to pay more $1,500. What are your thoughts on the TAG Heuer Connected? Would you spend the $1,500 on the device if you had the money? I personally would go for a traditional timepiece, smartwatches still have a very long way to go before they can justify a price anywhere north of $400. Oukitel K10000 Has A 10,000mAh Battery!